The sheriff's office said Tuesday night that they are working with the public school system to find out the origin of the threats and whether they are credible. A Maryland sheriff’s office is investigating various threats that were made on social media and via text messages against public schools in St. Mary’s County on Tuesday — the eve of the one-year mark of a deadly shooting at Great Mills High School. 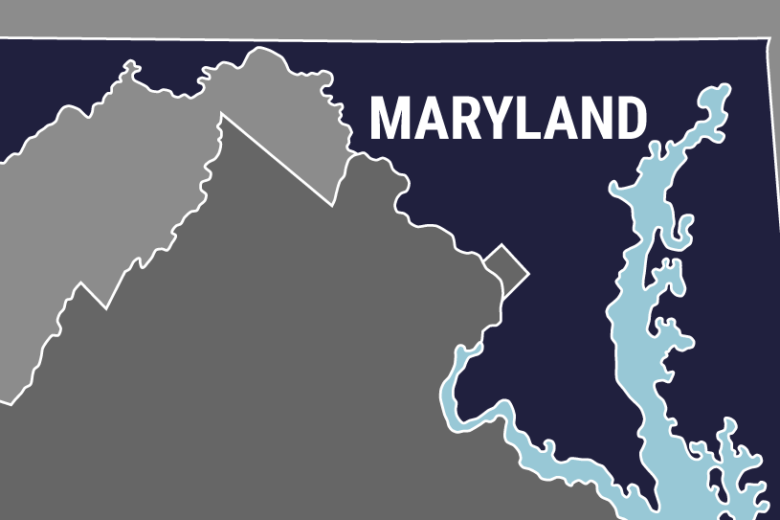 St. Mary’s County Sheriff’s office said in a news release Tuesday night that it was working with the public school system to find out the origin of the “threats” and whether they are credible. On Tuesday afternoon, Great Mills High School posted an announcement on its website that said a student posted a nonspecific social media threat against its school that was shared by students via Snapchat. The school said that the person who posted the threat has been identified and the threat was found to be noncredible. Great Mills High School will have a moment of reflection Wednesday to mark the shooting that killed 16-year-old Jaelynn Willey. The school said that there will be increased police presence on school grounds. The sheriff’s office asks anyone with information on the threats to contact them at 301-475-8008.